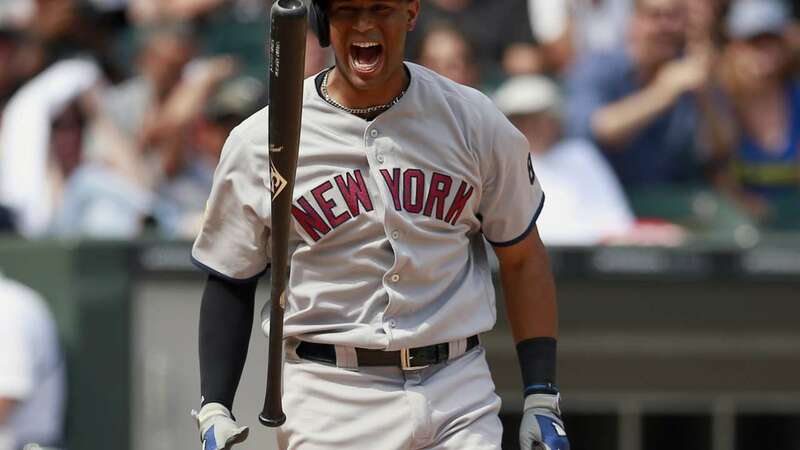 NEW YORK CITY -- Researchers say they've documented an unseen drag on major league baseball players that can wipe out home field advantage, make pitchers give up more home runs, and take some punch out of a team's bats. Travelers are well aware of the fatigue, poor sleep and other effects that can descend like a fog when their body clocks are out of sync with their surroundings. The new work adds to previous suggestions that professional athletes are no different. Dr. Ravi Allada of Northwestern University said he and his colleagues wanted to study the effects of body clock disruptions on human performance. So they chose baseball, a game with plenty of performance measures gathered from hundreds of games a year, played by people who get little chance to settle in to new time zones when they travel. 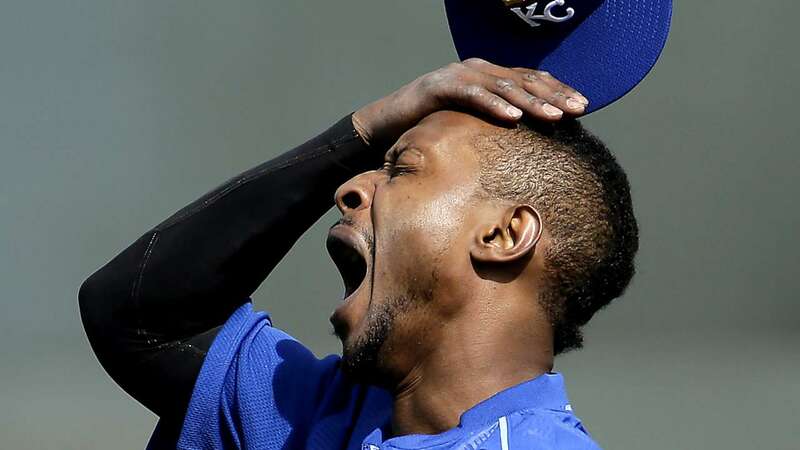 They looked for jet lag's effects by analyzing 20 years' worth of Major League Baseball data. They found 4,919 instances of a team taking the field after crossing two or three time zones but without enough time to adjust. People generally need a day of adjustment for each time zone crossed. Their analysis was released Monday by the Proceedings of the National Academy of Sciences. Results of the new study generally showed that traveling eastward was more disruptive than going west, a known feature of jet lag. A surprise, though, was that home teams seemed to suffer its effects more than visiting teams did. - Over all the games in the 20 years, teams won about 54 percent of games played at home, showing a home field advantage of 4 percent. But that edge was obliterated when home teams that were jet-lagged from traveling eastward played teams with no apparent jet lag - an apparent result of seemingly small declines in performance. - After traveling eastward, jet-lagged home teams hit fewer doubles and triples, stole fewer bases and grounded into more double plays than when they weren't affected. The impact on doubles was about one fewer per every seven games, while the other effects were smaller. - Eastward travel was linked to pitchers allowing more home runs, both at home and away. The difference came to roughly one home run every 10 games. The researchers suggested starting pitchers might get time to overcome jet lag if they are sent a few days ahead of the team to distant away games. Many teams send them ahead now on long flights, but it's usually only a few hours early, to avoid overnight travel. The researchers said they had no explanation for why teams were more hampered by jet lag at home than when they played elsewhere. Maybe that reflects some protection from a more structured daily schedule on the road than at home, they suggested. That's a reasonable idea, said Dr. W. Chris Winter, a Virginia sleep specialist who consults with several major league teams. Winter, who has published research on how jet lag affects baseball teams but had no role in the new study, said the findings moved beyond simply documenting an effect on overall team performance toward learning more about it. 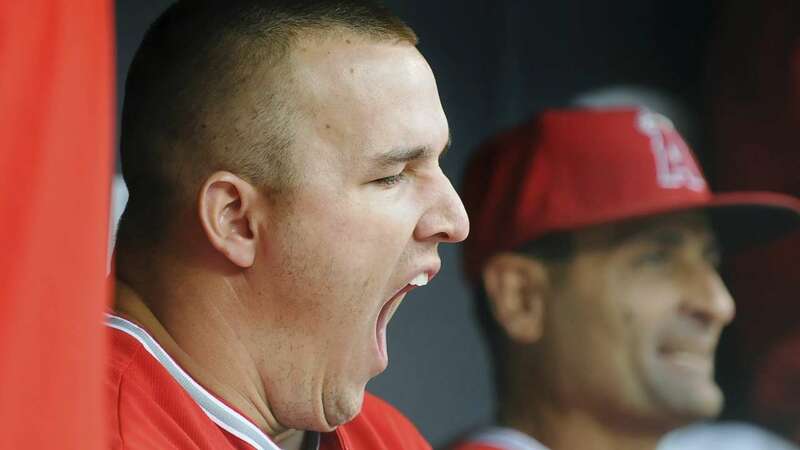 Ballplayers know jet lag a problem, and have recently taken steps to ease the burden of their schedules. The Major League Baseball Players Association, concerned about fatigue, negotiated several changes in scheduling rules starting in 2018. For example, each team's 162-game regular season schedule will be played over 187 days, up from 183. And there will be new rules on scheduling games, taking into account the timing of consecutive games. What difference can jet lag make? Allada pointed to the National League Championship Series last October. Los Angeles Dodgers pitching star Clayton Kershaw shut out the Chicago Cubs when he pitched against them in the Windy City, Allada noted. 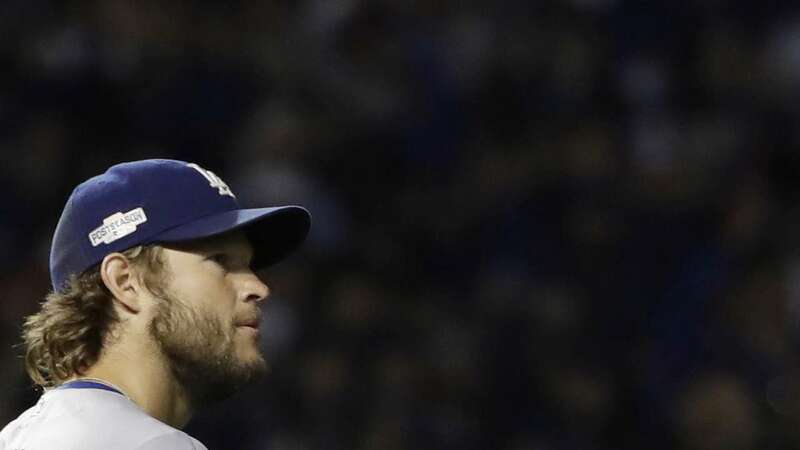 But when Kershaw returned from Los Angeles to face them again, the Cubs hit him hard, including two home runs. "I can't attribute it all to jet lag," Allada said, but the study suggests the eastward trip might have played a role. It's speculative and just one example, he said. But it's relevant "to those of us who are Chicago Cubs fans." AP Baseball writer Ronald Blum contributed to this story.